Amps buzz gently as the sweet “ooohs” of The Demos’ latest release “Make It Better” tempers our ears for the rock that we suspect, is to come. When the cymbals crash, it’s clear we’re in for an indie power-pop extravaganza. 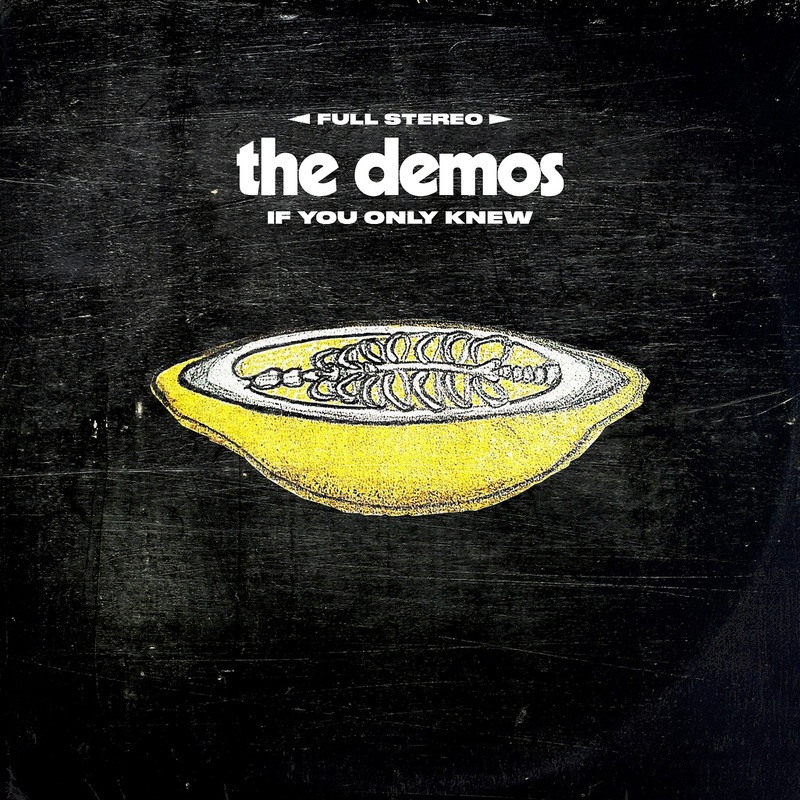 Two years after their last release, The Demos, a quintet from Rochester, NY, rock again. Set your air guitars to wail because “Make It Better,” the second single off their upcoming EP If You Only Knew, gives you another reason to practice your indie rock brand, stomp and stagger, with lyrics that shed light on a subject all people have tried to master: Love. “To me,” explains Jason Milton (guitar/vocals), “the song is about letting go. Looking at a relationship or something in your life and realizing no matter how bad you may want it, that it isn’t the best thing for you.” It’s a message made a little less painful while rocking out to The Demos’ “Make it Better,” premiering today with Atwood Magazine! Indeed, The Demos are obviously inspired by “that feeling you get when you first fall for someone, or when you lose someone from your life.” And it’s true, love can be awesome and/or excruciating, even at the same time. Either way, The Demos “Make it Better” will feel good in your heart whether it’s full of love or broken for now. It’s always the right time to listen to harmonies over vintage/crunchy guitar riffs, and feel that rush of being in good company, while head banging and shredding your air guitar. Working with fellow Rochester rocker Dan Armbruster (lead singer of Atwood favorite Joywave), opened the band up “to step outside their limits.” The Demos trusted Ambruster to stay “true to their sound, while adding his own style to the recording.” Mission accomplished. Chalk it up to being a fellow rocker and a long time friend of The Demos, through “Ambruster’s dedication to pushing the band just past their comfort zone helped capture memorable moments that are reminiscent of The Demos’ live show, full of energy, even if it’s a little rough around the edges.” Which is exactly how Indie power pop should sound. While “Make It Better” is about the hazy ether of love, there are so many similarities between building a relationship and the tenuous push-pull cycle that exists between an artist and their creation. Both involve a spark that inspires us to build and grow through connection. Occasionally, in both scenarios, we have to break our masterpiece apart and step away, in order to eventually continue building once more. As “Make It Better” “weaves through a maze of guitars and synthesizers that propel (it) forward,” we find ourselves at the chorus, and seamlessly switch from air keyboard back to our strong straight legged guitar stance. The tempo is perfect for making eye contact with the (air) audience as we power strum through chorus’s intro. Am I just a shadow in your mind? Again, true for both building a relationship and creating a piece of art, there is always something that we wish we could just get over. Whether it’s the judgmental voice inside your own head or baggage left from a previous love, we know we’d be able to “make it better” if we could just damper the echo. Luckily, there’s nothing quite like a good power pop rocker to set us on the right path! 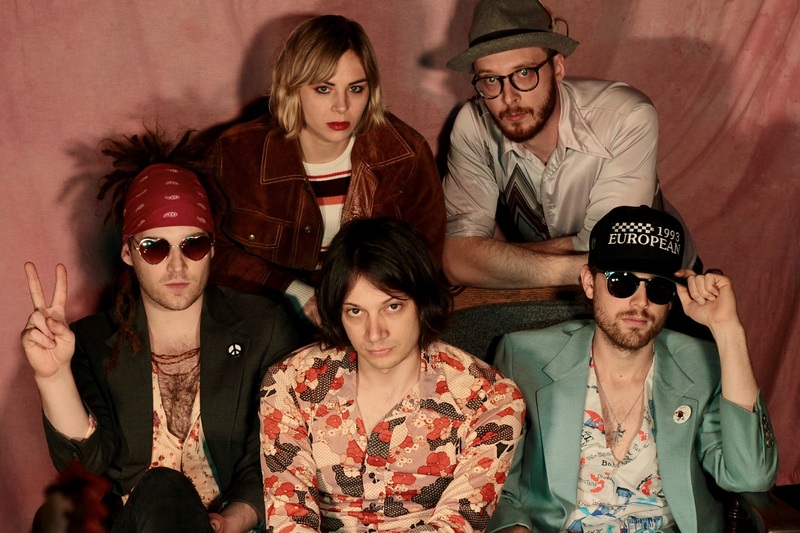 Whether you’re air rocking, fist pumping or hand holding, one thing is for sure, you will indeed, “Make It Better” with this latest gem by The Demos.